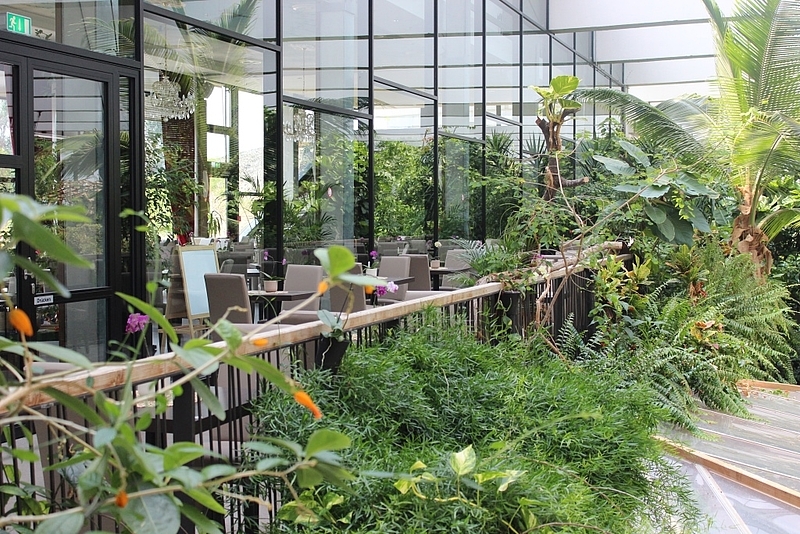 The Restaurant is located on the second floor and offers a direct view over the tropical garden. 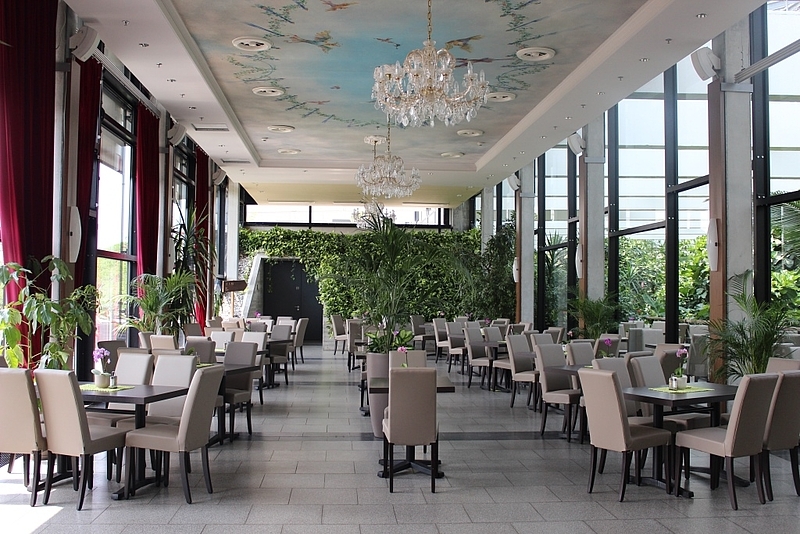 The interior is classically decorated, with ceiling paintings, imposing chandeliers and white canvas curtains. 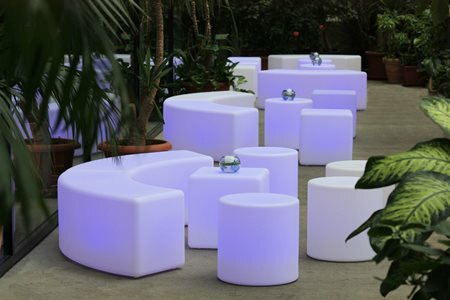 Like the café, the restaurant has an inside and outside terrace and air-conditioned internal area. 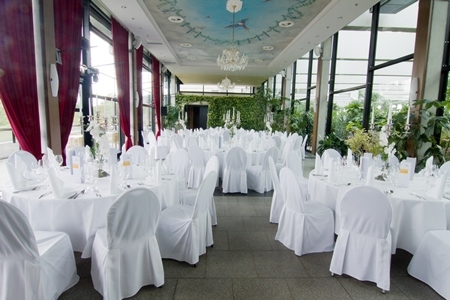 Depending on the type and size of the planned event, the restaurant can also be used in combination with the “Tropical Camp” Café and/or the “Orangery” Event Hall. We are happy to explain the options to you.